The fourth installment of the 'Jurassic Park' franchise brought both eager anticipation and an uneasy feeling. That unease was shared by director Colin Trevorrow, who himself was puzzled by some of the dubious clips shared prior to the film's release. 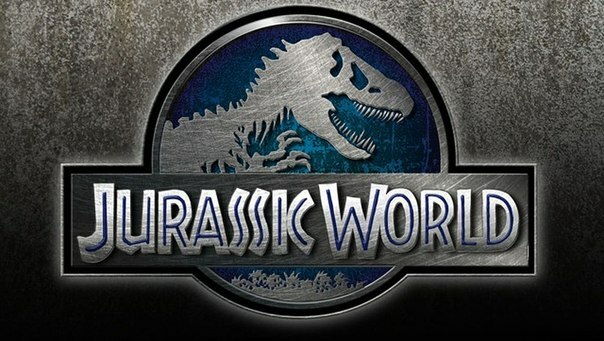 It's pleasing to report that these concerns were mostly forgotten within minutes - 'Jurassic World' (★★★½, 7/10) is a respectable entry in this enduring franchise. Picking up twenty years after the events of the 1993 original, the new theme park led by Irrfan Khan and Bryce Dallas Howard seeks to boost visitor numbers and profitability with a new genetically modified dinosaur. Raptor trainer Chris Pratt is brought in to consult on the attraction, which soon experiences "technical difficulties" as the new dinosaur rampages through the park. Pratt channels Harrison Ford's Indiana Jones in another strong lead performance, while the marketing-based worries about Howard's role are largely put to one side. Trevorrow evokes some of the same wide-eyed wonder that Steven Spielberg captured in 'Jurassic Park', although unfortunately science is mostly presented as a "big evil" in the latest film. Oddly, the CGI suffers in comparison with the effects of the original, and there's also a relative lack of suspense. An entertaining summer blockbuster, but likely lacking in the staying power of the 1993 film or indeed Trevorrow's wonderful 2012 debut 'Safety Not Guaranteed'. On Netflix UK is music documentary 'Austin To Boston', which follows four acts from Communion Records (Bear's Den, Ben Howard, Nathaniel Rateliff, and The Staves) as they go on a unique tour across America in five vintage camper vans. Director James Marcus Haney captures a series of hypnotic performances from the musicians, although barring some heartfelt insight from Rateliff, unfortunately rarely delves deeper. Sir Christopher Lee sadly passed away, aged 93. Understandably, many tributes poured in. 'Rise Of The Planet Of The Apes' director Rupert Wyatt will be helming the Channing Tatum-led X-Men spin-off 'Gambit'. The Telegraph's Robbie Colin talks film distribution, with one of his favourite new releases ('Beyond The Lights') going straight to DVD in the UK.